Back by Popular demand! 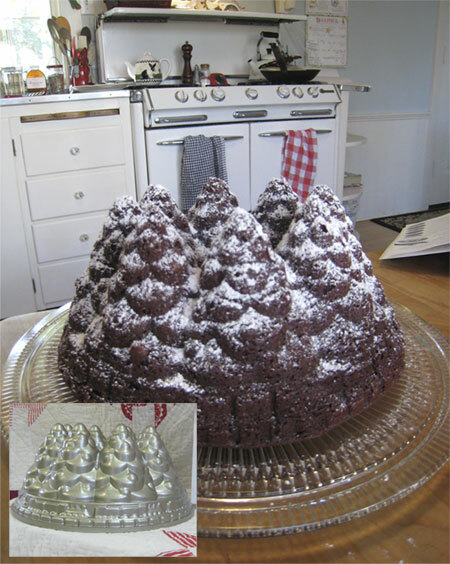 A few Christmases ago, I posted a recipe for Chocolate Bundt Cake and used this darling Holiday Tree Pan. Everyone loved it and I gave away my last pan. I was determined to find that pan so that I could offer it to you. This Holiday Tree Pan is cast aluminum and has a 10 cup capacity.